I've been commissioned to do a series of illustrations for Tetra Pak annual report. 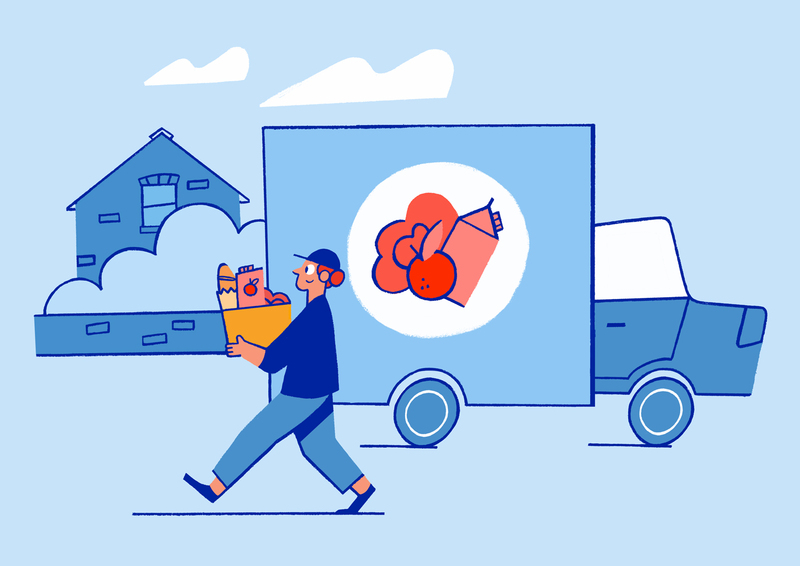 This year was all about online grocery shopping. I've designed each illustration to highlight what was for me the key points of the report adding a touch of humour.